Please join us as Zeswitz Music and Conn-Selmer present a workshop with Dr. Tim Lautzenheiser and Dr. Nola Jones. These two outstanding leaders are recognized as the most requested clinicians in the country and on May 11th they will be here in southeastern PA together for the first time! Registration begins at 9:30 am on Saturday, May 11 at Central Bucks HS East (2804 Holicong Rd. Doylestown, PA 18902). Lunch will be provided by Zeswitz Music. In lieu of Act 48 credit, a Certificate of Participation for 4 hours will be available for teachers to submit for flex day requirements in their home school district. 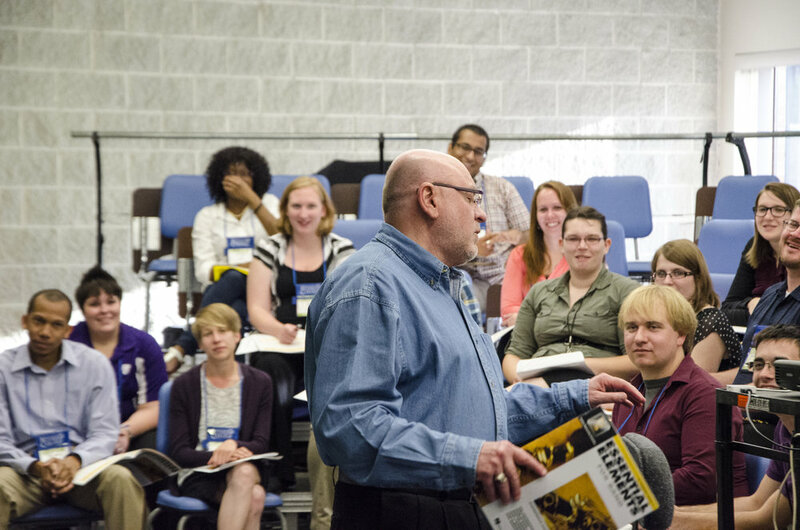 This special one-day professional development event is open to all music educators. Participation in limited to the first 100 teachers to pre-register below or at ZeswitzMusic.com/Workshop. Please include any dietary restrictions so we can accommodate individual needs for the luncheon. Please register by May 6th. 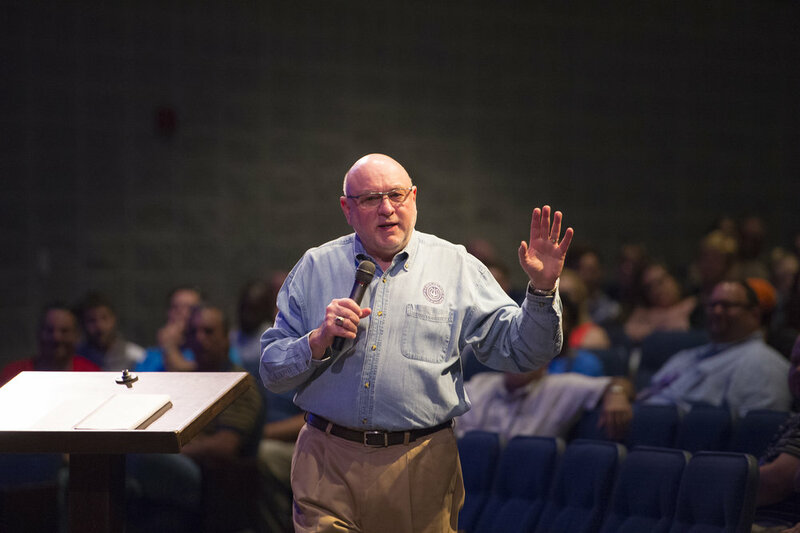 Prior to his most recent responsibilities, Dr. Tim served as Conn-Selmer's Executive Director of Education since 1996. 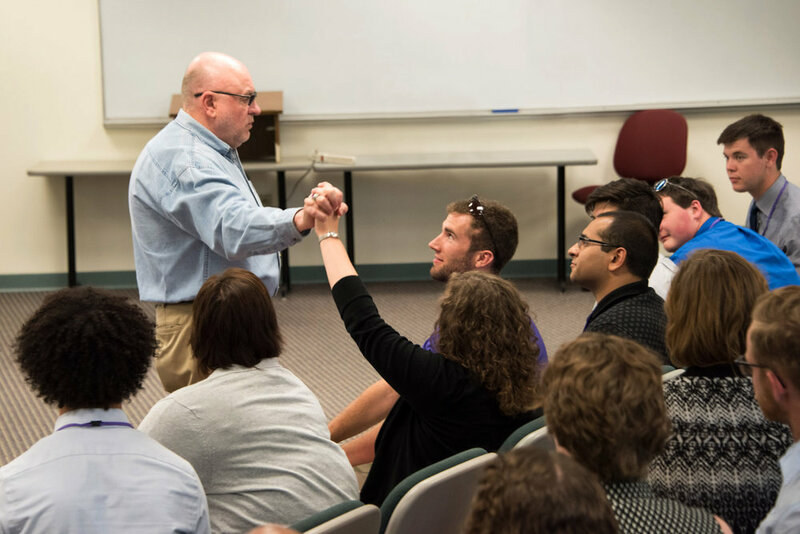 In addition to the acclaimed summer event, Conn-Selmer Institute, the Division of Education continues to support music educators via many outreach programs connecting directly with music educators around the world. Tim's books, produced by G.I.A. Publications, The Art of Successful Teaching and The Joy of Inspired Teaching, are best-sellers in the music profession. He is also co-author of Hal Leonard's popular band method, Essential Elements, as well as the creator of the highly-acclaimed Director's Communication Kits. 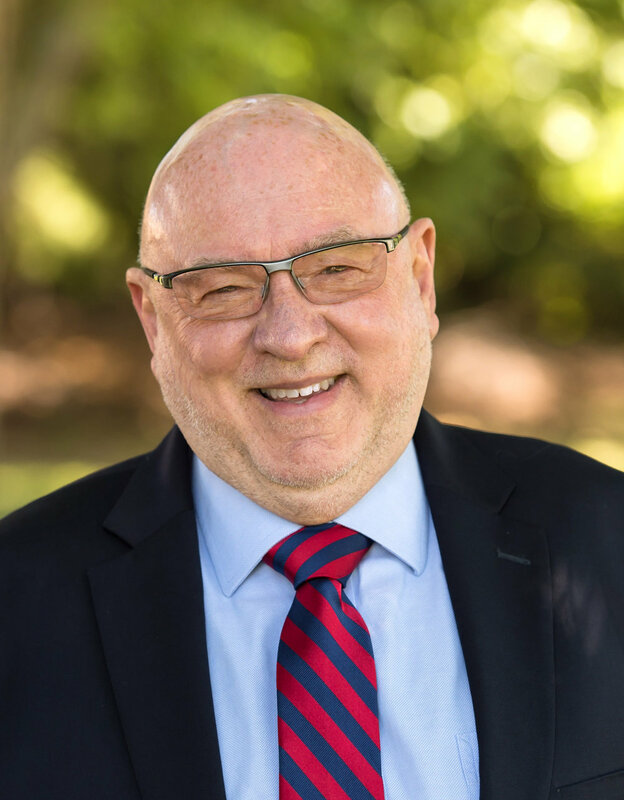 Tim Lautzenheiser is a trusted friend to anyone interested in working with young people in developing a desire for excellence and a passion for high level achievement. His career involves ten years of successful college band directing at Northern Michigan University, the University of Missouri, and New Mexico State University. 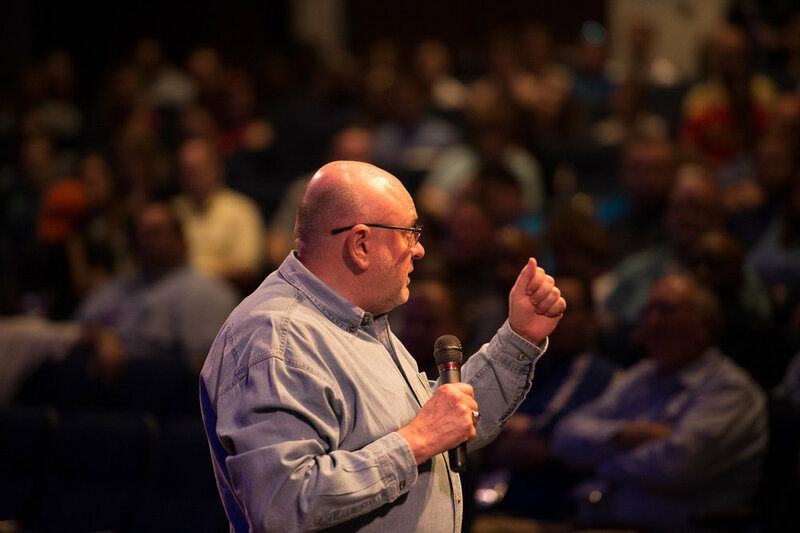 Over two million students have experienced his acclaimed student leadership workshops over the last three decades. Dr. Nola Jones was previously Coordinator of Visual and Performing Arts for Metropolitan Nashville Public Schools in Nashville, Tennessee. Her duties included instructional supervision of four hundred professional arts education specialists, curriculum planning, and implementation of Music Makes Us. Music Makes Us is a public/private partnership among Metro Nashville Public Schools, Nashville Mayor Karl Dean, and music industry and community leaders in Nashville. Its purpose is to ensure Metro Nashville Public Schools is a worldwide leader in music education, bringing the resources of the Nashville music community together to enable participation and foster student success for all of its 81,000 students. Dr. Jones also maintains an active schedule as a guest conductor, adjudicator, and clinician for concert bands, marching bands, and honor ensembles. At the request of NAfME, she was Director of the 2010 and 2011 US Army All-American Band, performing at the NBC televised US Army All-American Bowl in San Antonio, Texas and served on its Blue Ribbon Committee to write National Standards for Marching Band. She received her Doctorate of Musical Arts in Conducting from the University of South Carolina where she was a student of Dr. William J. Moody.